Jewelry training has historically been the realm of apprentices and journeymen working under the direction of a master. But, there are exceptions to every rule. Specifically, there have been a number of successful self-taught jewelry designers. 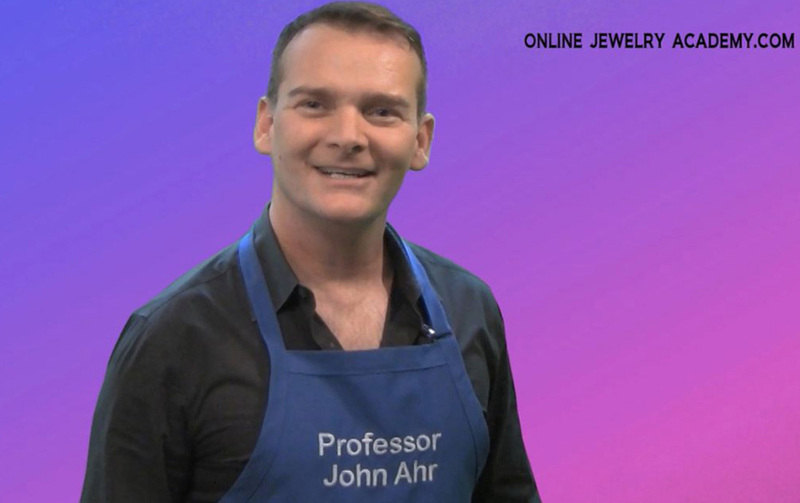 With the help of current technology, the Online Jewelry Academy (OJA) bridges these two extremes. Using highly detailed video instruction and demonstration; the OJA gives students a virtual first-hand visual learning experience.